As the applications of plastics increases additional demands will be placed on the natural properties of the plastics and on the manufacturing processes. The production of intricate parts with extremely high tolerance and quality finish impose stringent quality manufacturing and process control requirements. Plastic injection moulding is a manufacturing technique for making parts from thermoplastic and thermoset materials. Almost all the thermoplastic can be injection molded. In contrast to the extrusion (which makes continuous parts of constant cross section), injection molding make discrete parts (with complex and variable cross section). Molten plastic is injected at high pressure into a mold, which is the inverse of the desired shape. The mold is made from metal, usually either steel or aluminium, widely used for manufacturing a variety of parts, from the smallest component to entire body panels of cars. 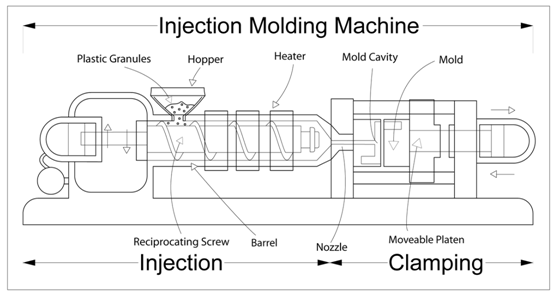 Injection molding is a dynamic and cyclic process. During the plastication phase, the plastic undergoes a phase transformation. Solid plastic granules entering the barrel through the hopper are plasticized as result of complex thermo mechanical process. The most important output variable to be controlled is melt temperature. During the filling phase the melt is forced through a nozzle into the mold. The fill rate is related to the melt molecular orientation which in turn affects the final product quality can influence common problems like flashing and short shot. The important output variables to be controlled in this phase are the melt pressure, rate of filling and melt viscosity. After injection of the material into the mold is complete, the packing phase immediately follows. This phase is governed by complex heat transfer phenomena. This is the longest phase consuming about 80% of the total cycle time. The cycle time during this phase is dependent on the maximum rate at which the heat can removed without leading to uneven cooling which could lead to differential shrinkage resulting in a warped product. It should be noted that this is the final phase and therefore is closest to the ultimate part quality. 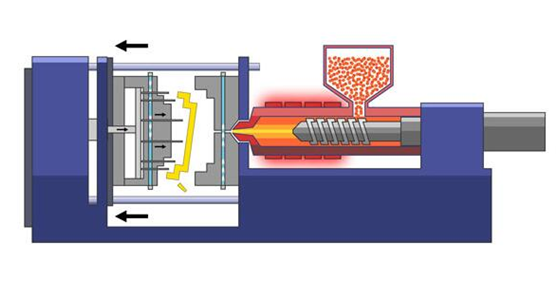 The important output variables to be controlled include the hold pressure, specific volume of the plastic in the cavity and the melt temperature. Injection molding is a great technology for finished production on a massive scale. 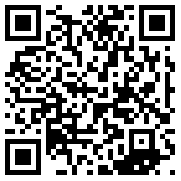 It is also useful for finalized prototypes that are used for consumer and/or product testing.